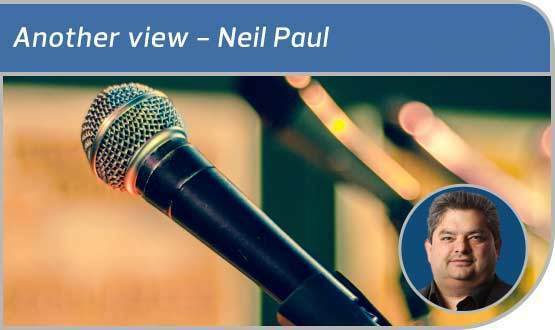 A book about system and organisation performance has got Neil Paul thinking – not least about why healthcare IT never learns from its mistakes, and about how we can change that reality. 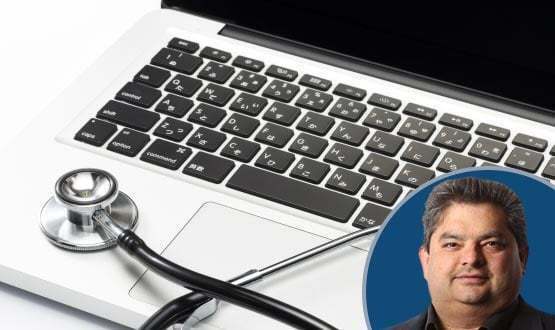 Our GP columnist has been reviewing the 2019/20 GP contract document. 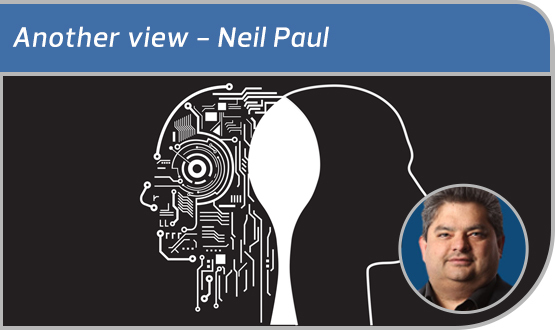 And while there’s lots of talk of digital, Neil Paul is not quite convinced it’s enough to constitute a real change. 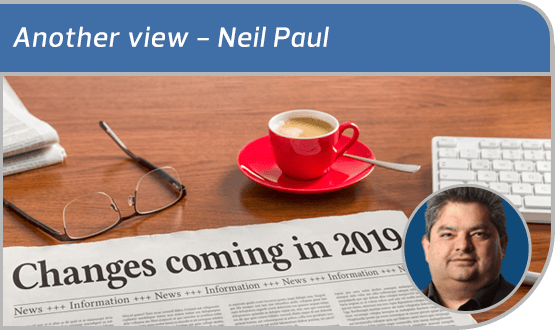 In his last column of 2018, our GP columnist, Neil Paul, looks back at what his GP federation as achieved throughout the year. 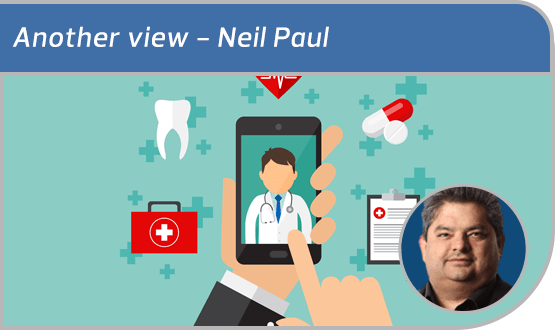 Neil Paul and his colleagues have had just about enough of primary care IT problems, with infrastructure and software alike causing headaches. So why – our GP columnist asks – is focus being placed on non-fundamental features and his STP talking about potentially cutting primary care IT investment? 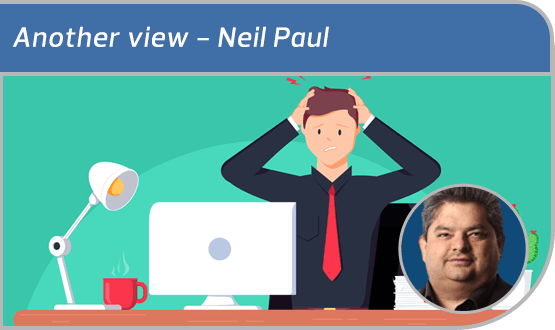 It must be conference season: Neil Paul has attended three separate meetings in almost as many weeks. 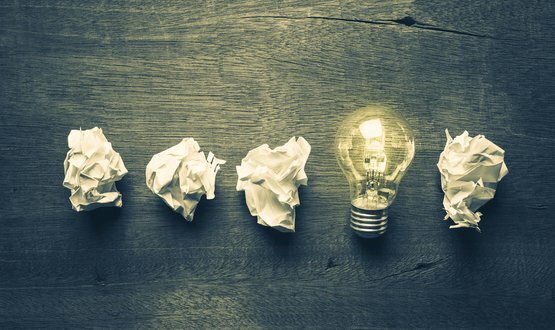 As our GP columnist reflects on each – the EMIS National User Group, a panel on entrepreneurship in healthcare IT, and a BCS Primary Health Care Specialist Group meeting – he sees causes for both optimism and concern. In general practice, staff use electronic patient records every day. 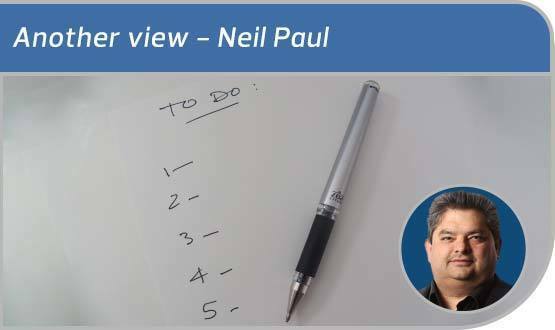 So, our GP columnist wonders, why don’t we add creating a standard training programme or competency framework to our to do lists? 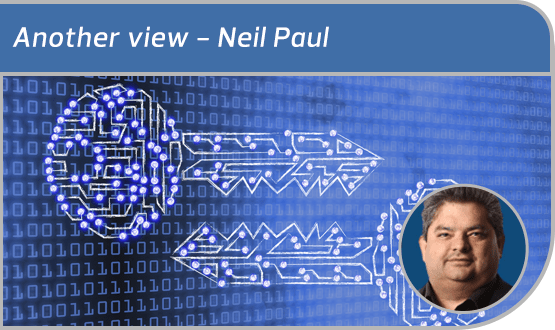 Our GP columnist has had a long term fascination with cryptography, and wonders whether it could prove useful in the further expansion of digital health services. An app to put photos into clinical records? Yes, please. If images taken from smart phones can appear in photo streams in our laptops and PCs, then why isn’t there a more streamlined way of getting photos into electronic health records. Dr Neil Paul explores. Fresh from his first experience with Uber, our GP columnist is thinking about apps that give users instant access to services. Could the model used for the growing market of private GP apps be applied in the NHS? 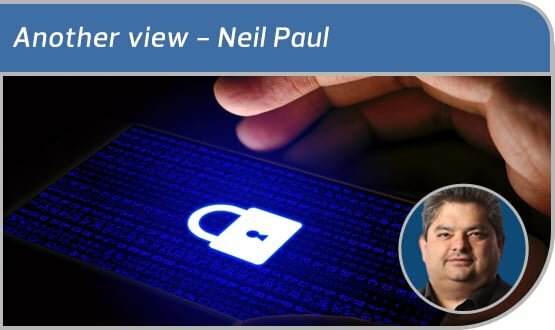 Neil Paul thinks so. A month on from the cyberattack, and our GP columnist is in reflective mood. Could investing in a backup iPad or Mac, or running a device with Linux, mitigate the fallout in the event of future attacks?